Baby It’s Cold Outside! Brother Sews Gives Reason To Stay Warm Indoors. You are here: Home / Brother Sews / Baby It’s Cold Outside! Warm Up With Winter Savings from Brother At Your Side. Baby It’s Cold Outside! Warm Up With Winter Savings from Brother At Your Side. Hey Quilters! Baby It’s Cold Outside! Get Winter Savings with Brother At Your Side! 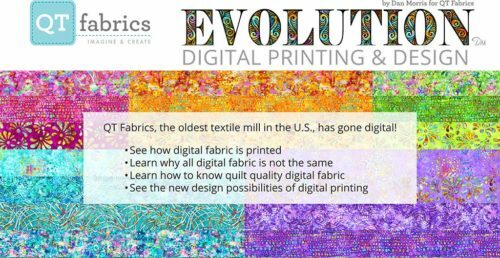 Brother Sews is launching a fantastic promotion to make it easy for you to own that sewing machine or embroidery machine you might have been eyeing for your wish list. How does ZERO PERCENT FINANCING SOUND TO YOU? Yes we said 0%! You heard it right. Starting February 23 through March 5, 2018, choose between 48 or 60 month financing on ANY sewing and embroidery machine purchase of over $3000 with your Sewing & More credit card. 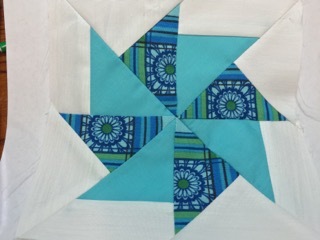 All you have to do is stop in at Fabrics Galore and Quilting Store to get signed up. Download a sales sheet that outlines all the details right here. (pdf). Mark Your Calendars for Spring Fling Shop Hop in North Georgia! The North Georgia Shop Hop is a great event to grab your mom, sister, girlfriends or quilting buddies to enjoy getting outdoors for Spring weather, making new friends and reacquainting with those you’ve not seen for a while. This is a great event to get outdoors and enjoy the coming of spring! WHAT: Sales on select merchandise, Goodie Bag Giveaways at each location, chance to win the GRAND PRIZE (a Brother Sewing Machine) or a GIFT BASKET and other fun prizes available to you as a participant. 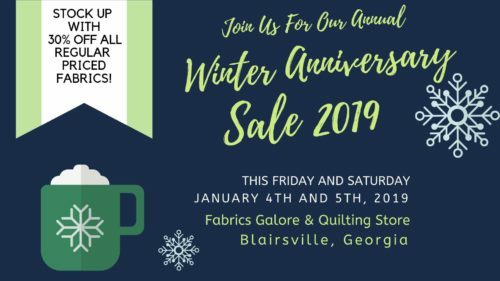 Priscilla Ryan of Country Stitches in Blue Ridge, GA retired last year and closed her shop, so this quilting shop was replaced by Quilts & Kaboodle in Dahlonega, GA.